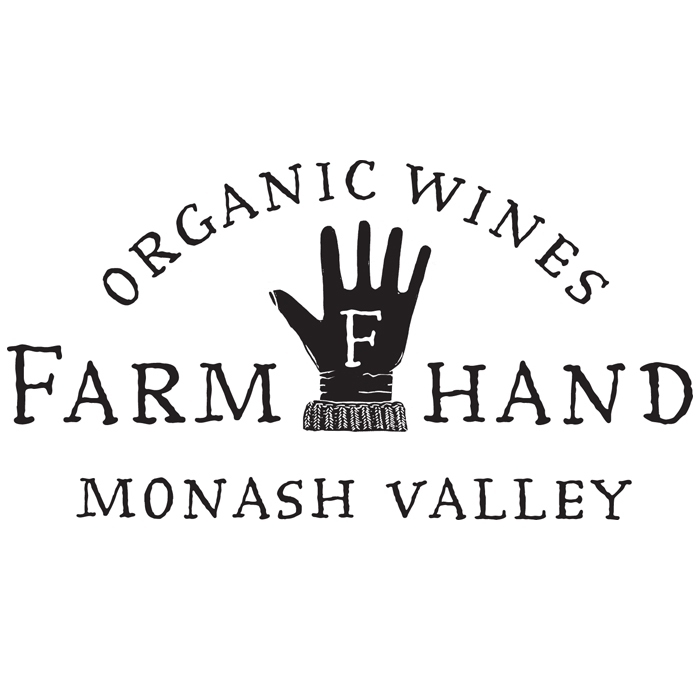 Summary: The Farm Hand wines are grown by the Grigoriou family, fourth generation wine growers, from almost one hundred acres of Organic Vineyards in the Monash Valley of South Australia. Winemaking: Fruit is harvested during the early morning hours to retain freshness and partially whole bunch pressed. A fast and precise vinification in stainless steel with minimal oxygen contact maximises fruit expression and aromatics. A cool fermentation (15 to 18 degrees) is undertaken in stainless steel tanks before maturation on lees for four months. 2018 Vintage: the winter of 2017 was very mild and without any rain at all until the month of June with soils replenished for the pending growing season. The mild conditions continued through Spring and Summer with very little rain but also without significant heat periods. 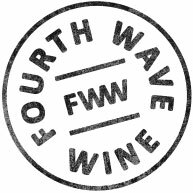 The ripening was even throughout most of the South Australia delivering very high quality with bright fruit flavours and good natural acidity. 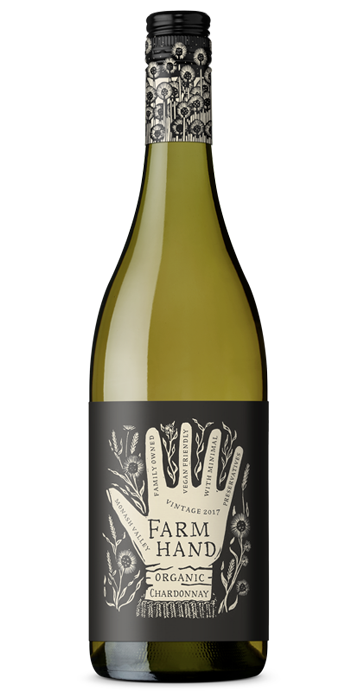 Tasting Note: Light green in colour with fresh and fruit-driven aromas of citrus and nectarine with subtle creamy notes. The palate is likewise fruit-driven and elegant with excellent purity. Stone-fruits and citrus flavours build to a pleasingly round mouth-feel before being carried to a dry finish by fresh acidity. A very well balanced and attractive Chardonnay that will be a versatile companion to a wide range of seafood and white meats.